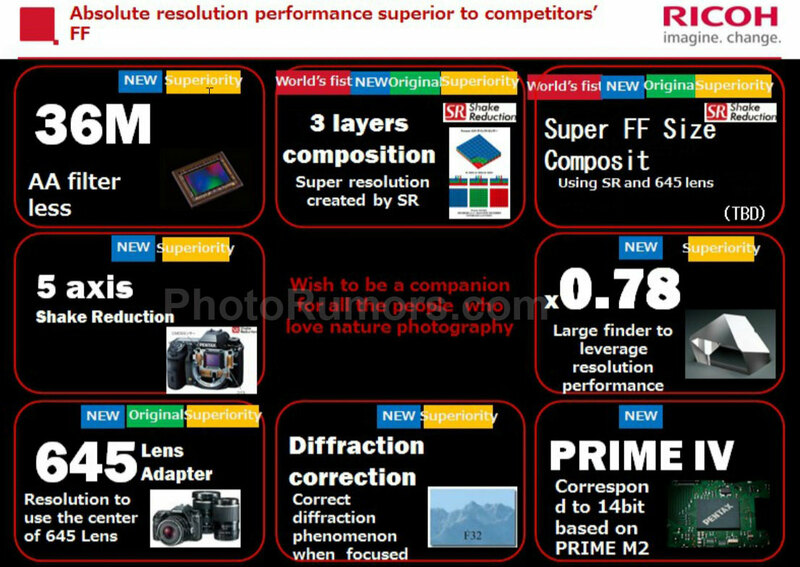 Pentax Full Frame DSLR Leaked Specs ? Photo Rumors has posted a “leaked” slide with specs list of upcoming Pentax full frame DSLR camera. These specs list hasn’t confirmed by any trusted source, so take this with a grain of salt. 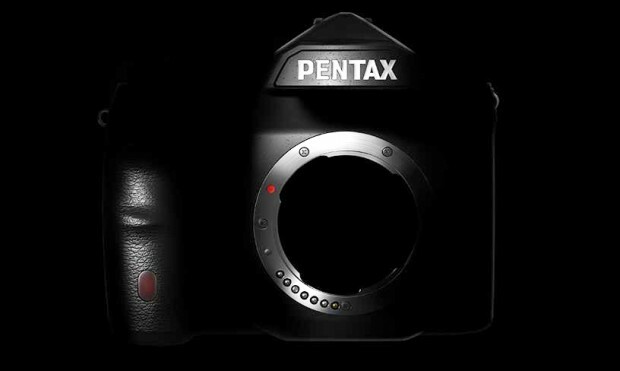 Author CameraeggPosted on October 15, 2015 October 15, 2015 Categories PentaxTags Pentax Full Frame DSLR, Pentax Rumors, SpecsLeave a comment on Pentax Full Frame DSLR Leaked Specs ? According to Ricoh Official website, the long awaited Pentax Full Frame DSLR camera will be announced in Spring 2016, previous rumored release date is in November, 2015. The upcoming Pentax Full Frame DSLR camera is rumored to be announced on October 6th, according to dpreview forum user asahi man. Rumors: Pentax Full Frame DSLR to Use Sony a7RII’s 42.4MP Sensor ? According to a user on Pentax Forum, he got some rumors about upcoming Pentax Full Frame DSLR camera by a Tamron Rep. One of these rumors is that Pentax Full Frame DSLR will use new announced Sony a7RII (Amazon | B&H | Adorama)’s 42.4MP full frame BSI-CMOS sensor. And Tamron is going to make lenses for Pentax Full Frame DSLR. Author CameraeggPosted on June 26, 2015 Categories Pentax, Third-Party LensesTags Pentax Full Frame DSLR, Pentax Rumors, Sony Alpha a7RII, Tamron Rumors1 Comment on Rumors: Pentax Full Frame DSLR to Use Sony a7RII’s 42.4MP Sensor ? The Ricoh GR II now officially announced today, the olny new features different from Ricoh GR is add Wi-Fi and NFC, and Wireless flash functionality. GR II has same 16MP APS-C sensor, 28mm f/2.8 lens as GR. The price of Ricoh GR II is $799 in US, you can now pre-order Ricoh GR II at B&H Photo Video and Adorama. 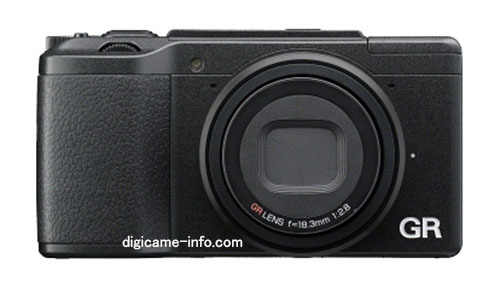 Along with leaked Leica Q TYP 116, the upcoming Ricoh GR II compact camera also get leaked. 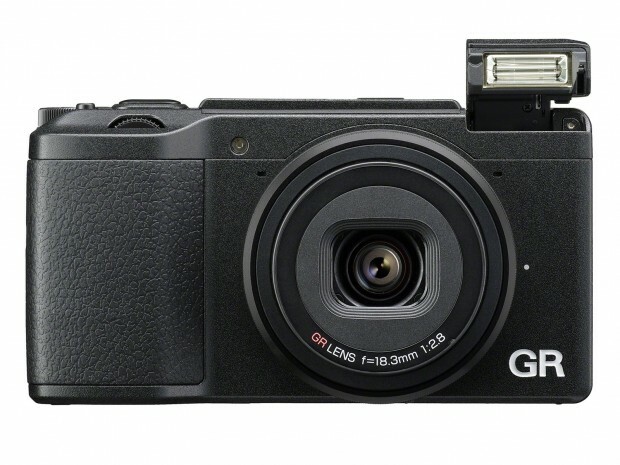 Digicame-info has posted first image of Ricoh GR II. Confirmed: Pentax Full Frame DSLR Announcement in November ! Pentax Australia has confirmed that the new Pentax Full Frame DSLR will be officially announced in late October to early November. You can see Pentax Australia reply on their official facebook page with “Closer to November we’ll have more announcements”. Author CameraeggPosted on May 13, 2015 Categories PentaxTags Pentax Full Frame DSLR, Pentax RumorsLeave a comment on Confirmed: Pentax Full Frame DSLR Announcement in November ! 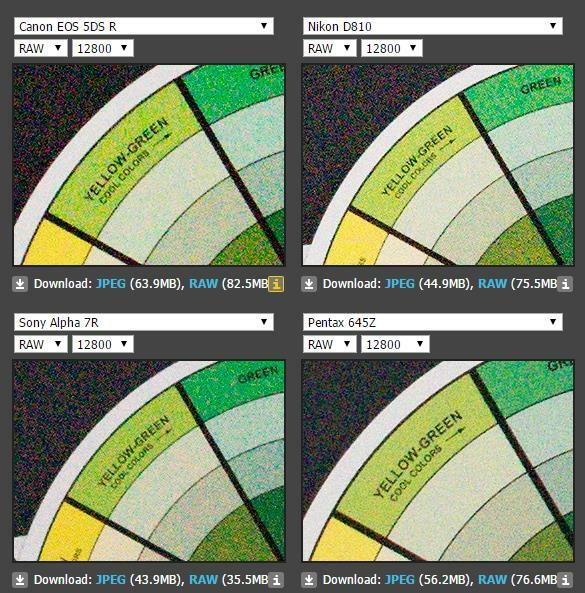 dpreview has added the new Canon EOS 5Ds R into their studio shot comparison. The Canon EOS 5Ds and 5Ds R are Canon’s latest high megapixel full frame DSLR camera, it will be start shipping in June, 2015. You can pre-order Canon EOS 5Ds / 5Ds R here. 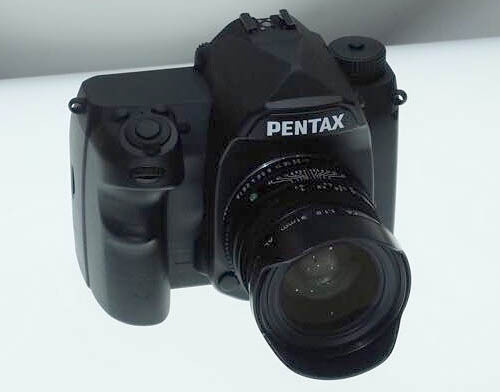 The new Pentax K-3 II has just announced, the price is $1,099 for body only, it will be start shipping in May, 2015. 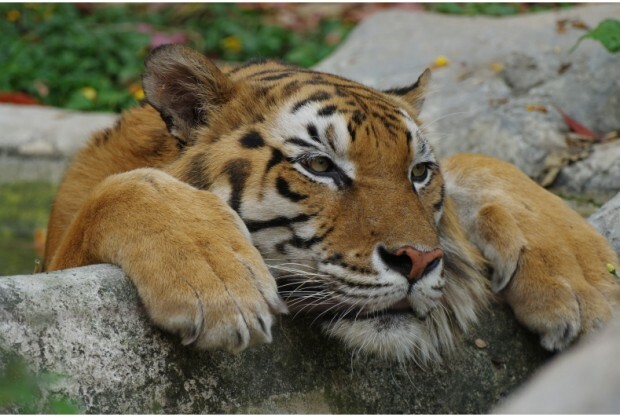 Here are first official sample images of Pentax K-3 II.